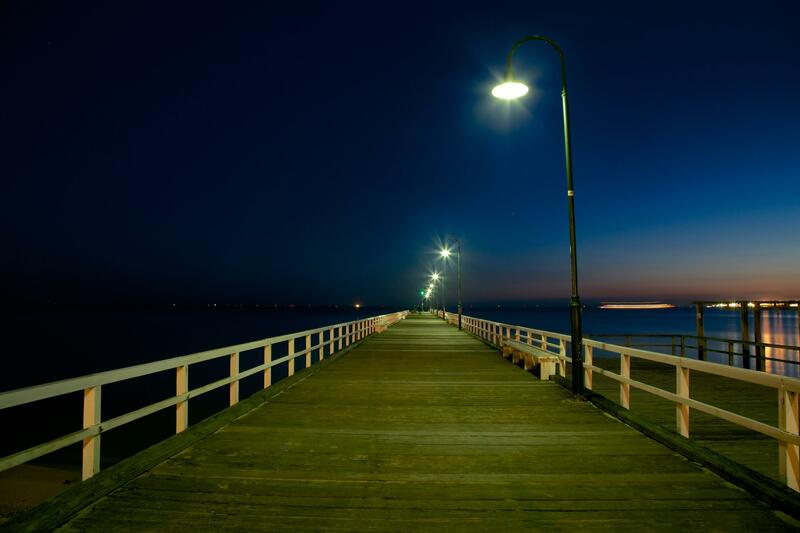 The pier was constructed between 1912 and 1915 by the Melbourne Harbour Trust to supplement the adjacent Station Pier (originally the ‘Railway Pier’). From completion in 1915 until 1969 it was also a major arrival point for new migrants, particularly during the post-war period. In addition to a pier, there was a gatehouse and barriers, terminal building, amenities rooms, goods lockers, ablution blocks, railway sidings and passenger gangways.